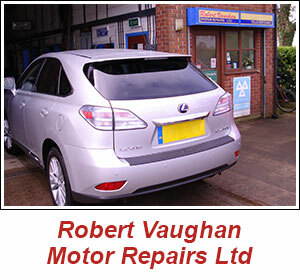 Robert Vaughan Motor Repairs Ltd is a long-established, owner-managed business, one of the few remaining independent garages in Cheshire. There are three sides to our business – motor repair, coach and minibus hire, and courier service for haulage. Whatever your need, you can be assured of a quality service that is professional, personal, prompt and polite. Please follow the links to learn more. 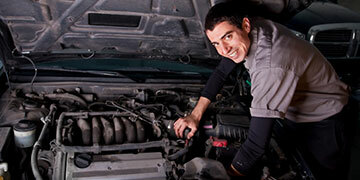 All the mechanics are qualified, dedicated and provide a reliable service. We listen to the customer and ensure they understand about the work to be done. 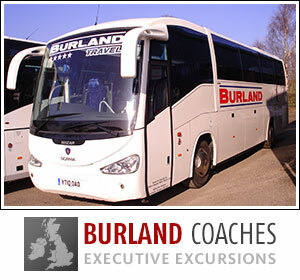 We run a fleet of coaches and minibuses to transport you to any destination for your staff outings, school sport fixtures, company residentials etc.